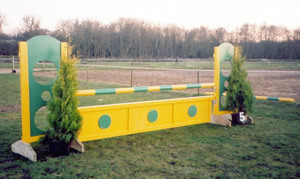 Manufacturers of traditional timber jumps from practice to BSJA specifications – including the ad-wing – Useful for advertising and sponsorship. 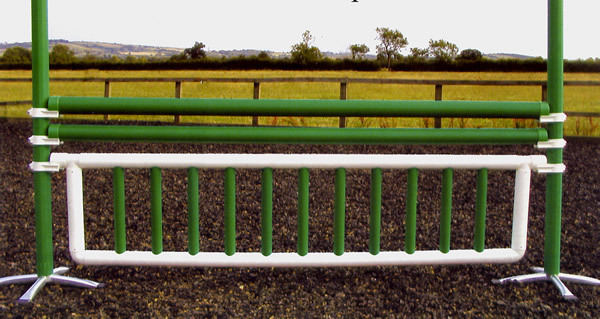 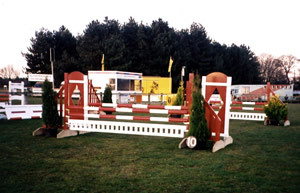 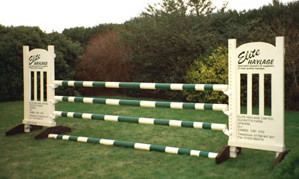 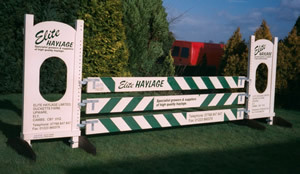 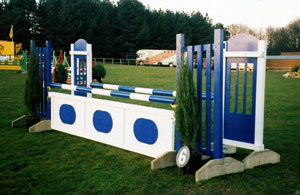 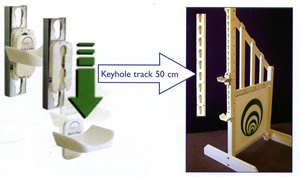 Suppliers of plastic show jumps and agents for PolyJumps. 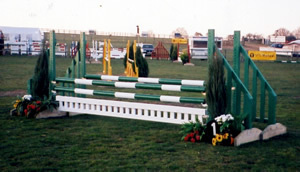 The use of FEI safety cups is mandatory for all BSJA affiliated competitions.